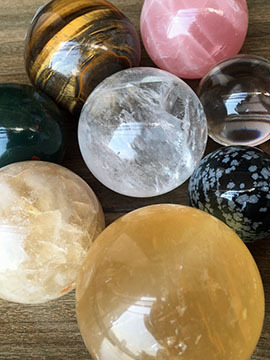 Crystal and Gemstone balls and spheres have been used for healing, cleansing and other divine purposes since ancient times. 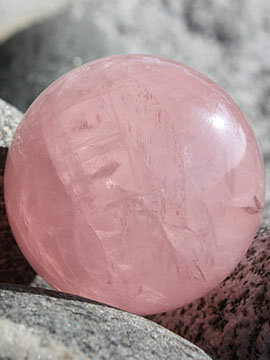 The shape of the sphere symbolizes the universe, which means wholeness. 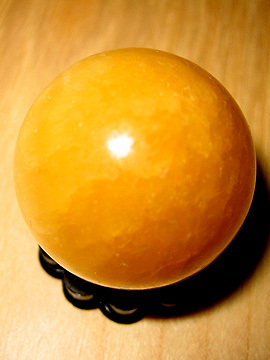 These spheres are specially handpicked to provide you with the AA quality products. 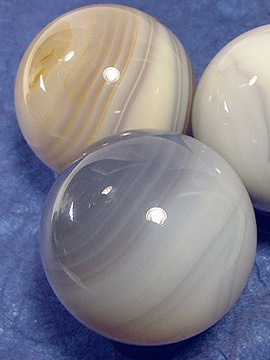 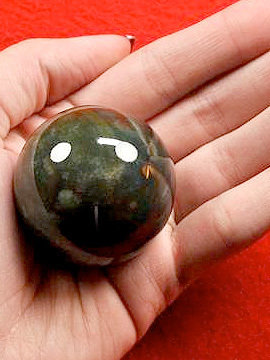 The various types of spheres and balls available are agate, labradorite, lapis lazuli, jasper, hematite and other balls. 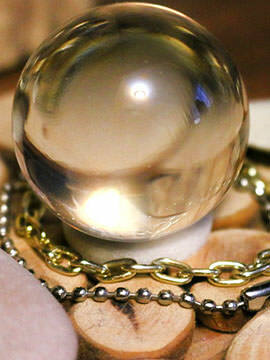 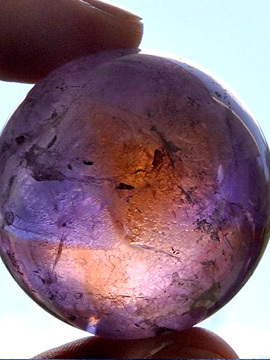 For wholesale and bulk crystal ball inquiries do contact us.